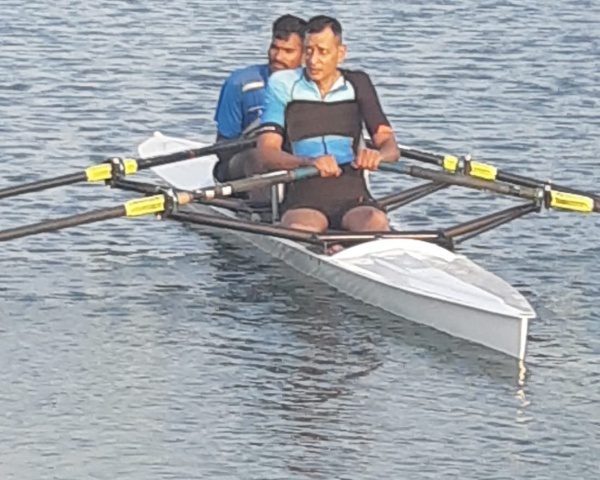 In an attempt to recognize the talent and contribution of Indian para-athletes, IndusInd Bank has launched a three-minute anthem that will be promoted non-stop over a month's time on digital, cinema, radio and television platforms. 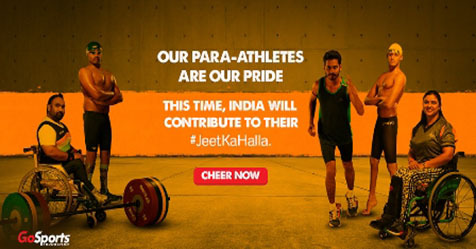 The 'JeetKaHalla' campaign asks people to support and cheer our nation's para-athletes and encourage them to compete and excel in the ongoing Paralympic Games. 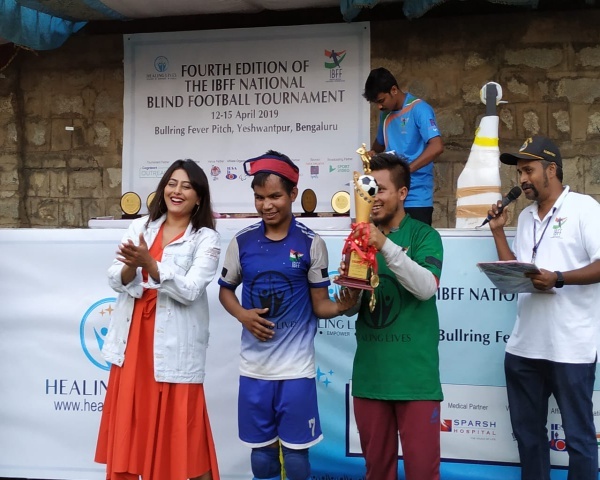 The inspiring anthem shows the hard work, struggles, determination and highlights all that the para-athletes have achieved in their sports careers.